Having a spa in your backyard is a great way to relax and unwind. 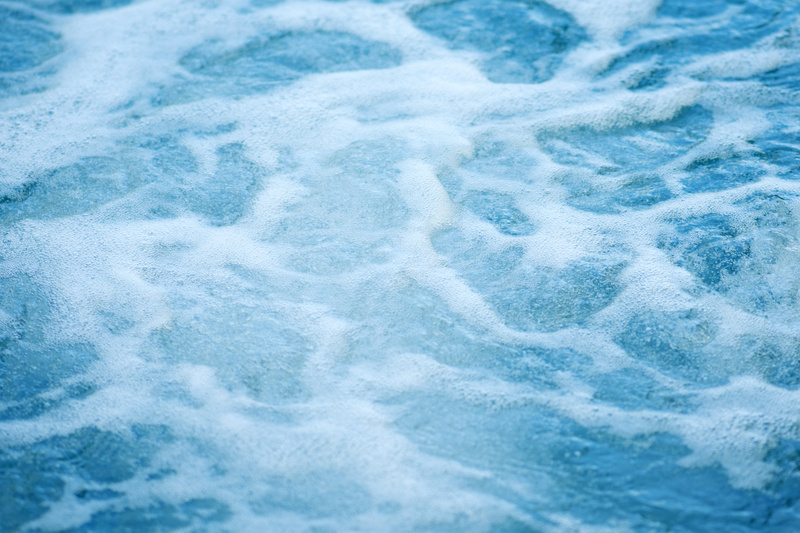 Whether it’s after a long day at the office, or you’re rehabbing some sore muscles, your hot tub is a welcome retreat. It really only has one job, and it’s right there in its name; be hot. Now during a hot south Louisiana summer, it needs little help to accomplish this goal, but during the cool fall and spring months, not to mention our brief, yet cold winter, your hot tub’s heater will be providing the heat. So what happens when you turn on your hot tub, but your hot tub’s heater doesn’t turn on? Here are few of the common reasons that your spa isn’t heating. Whether you have plans to build a pool with an attached spa, or are simply interested in a hot tub for your backyard, you’ll have a lot of different options. From style and design to configuration and components, there are a lot of decisions to be made about getting exactly what you have in mind. Much like shopping for a car, prioritizing your wants and needs will help you to determine what direction to go. Have a family or entertain often? You’ll want a larger spa. Do you have back or muscle pain? You’ll want to include a therapy jets. While these are only a few considerations, here is what goes into designing and building a high-end spa for your home. 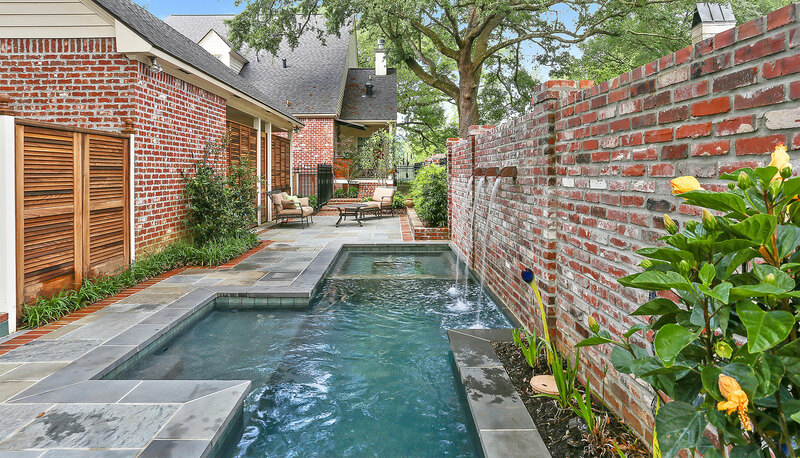 Backyard Spa Baton Rouge: Can I Build a Spa Without a Pool? 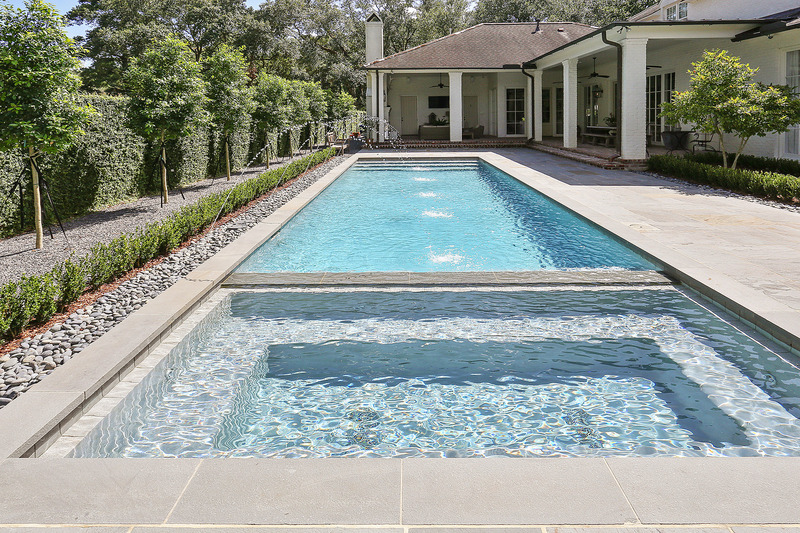 The pool/spa combination has become a popular option for many backyards. However, if you’re considering adding to your home, you may want one without the other. 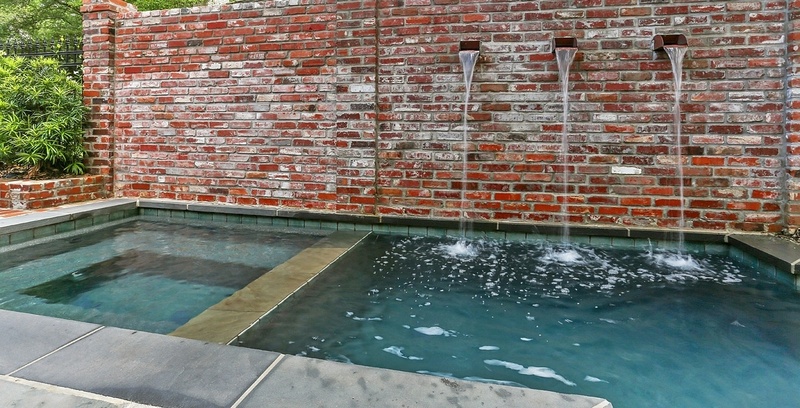 Whether it’s for the amount of space you have available, or the simple fact that you would prefer a spa to a pool, you can still enjoy the same quality, customization, and design for a spa as you can for a pool. Whether it’s to relax after a long run, unwind after a long day, or to warm up after a brisk swim; your hot tub serves a lot of purposes. And, while the winter months may make your pool too cold to swim, your adjoined spa can be used year-round. So with no expected off season, it’s important to keep it clean and well maintained; doing so can save you time and money later. The good news is that maintain your custom hot tub is pretty simple. Here are a few tips for keeping it clean and in great shape.